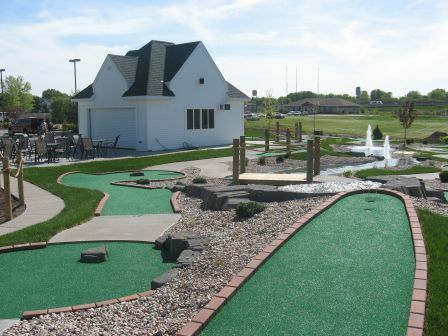 Best Miniature Golf, Ice Cream and Family Fun in the Fox Valley!!! Copyright 2018 On The Fringe Golf. All rights reserved.